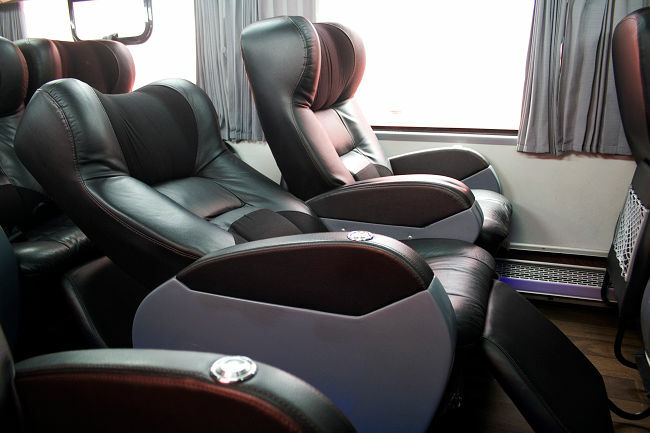 Find out the best deals and buy Linea bus tickets online with redBus. It is fast, simple, and you can choose multiple online secured payment options at any time. 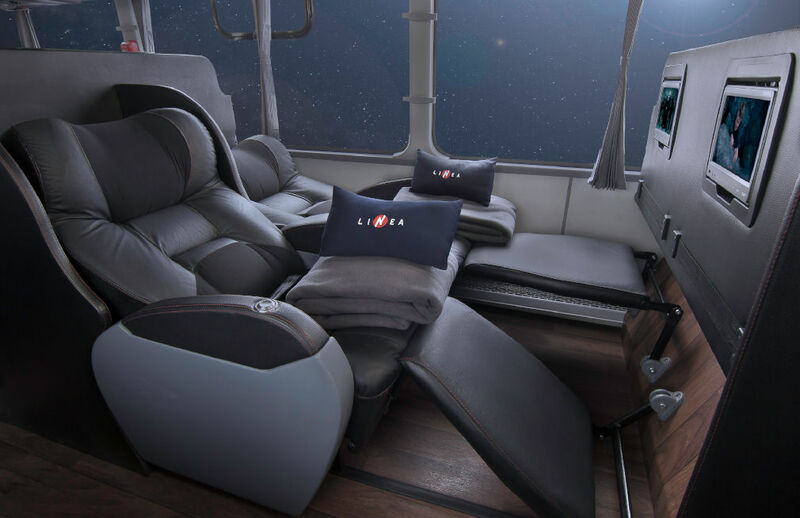 As a bus company, Linea is preoccupied about the punctuality of its buses and the quality of its customer service. Linea agencies have created an exclusive service called `Aqui estoy` available to their clients at anytime and in most of their terminals. 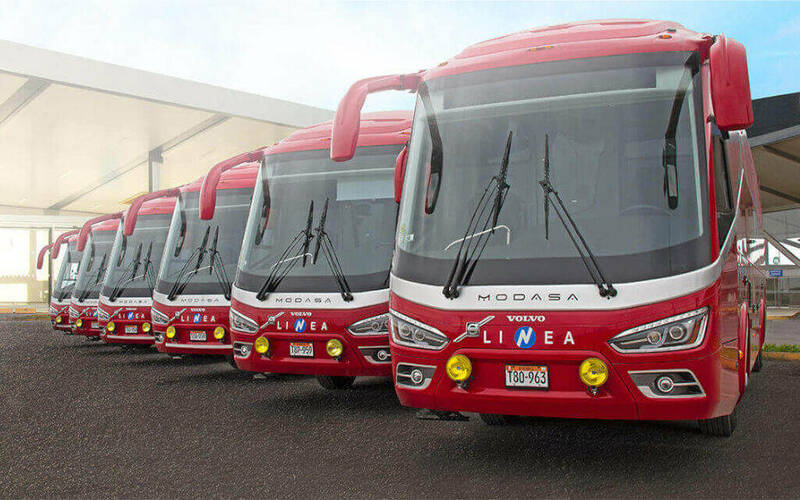 All the Linea buses of Peru are frequently controlled and the drivers constantly evaluated. They are trained to the new driving techniques and road signalization in the Ԍinea driving-school.The speed and localization of the buses are controlled via GPS and speed instruments.